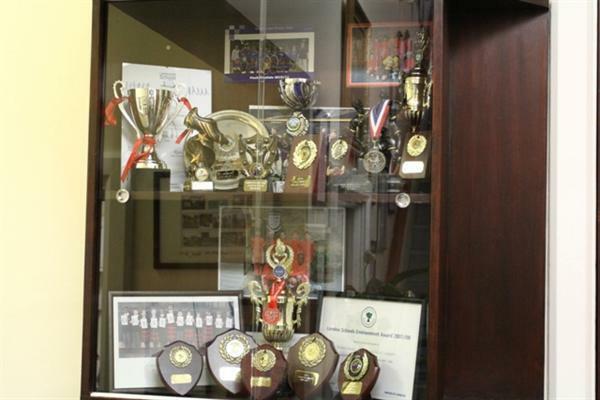 At St. Mary's we offer a broad and balanced PE curriculum. 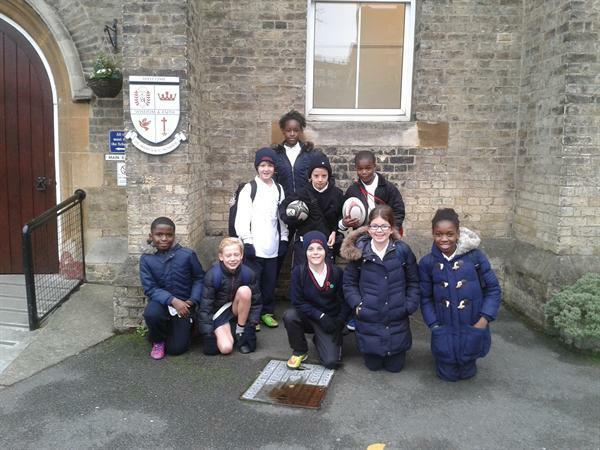 Pupils at every key stage benefit from weekly indoor and outdoor PE lessons with their teacher and our sports coaches, which enable them to develop the knowledge, skills, fitness, and techniques needed to engage in a wide variety of sports and games. 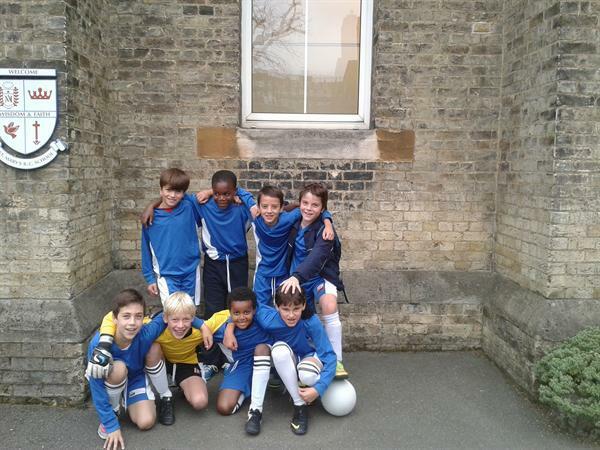 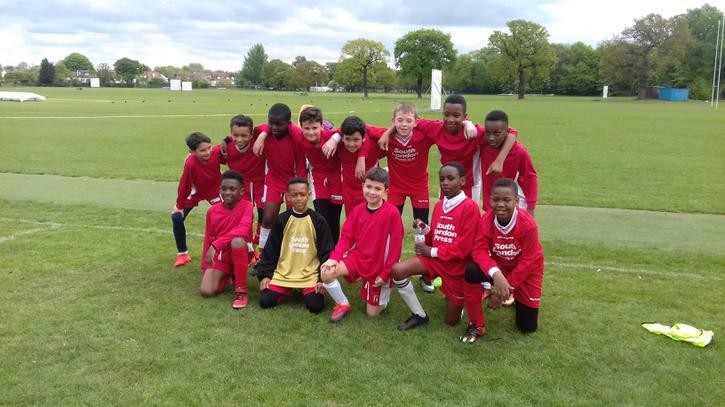 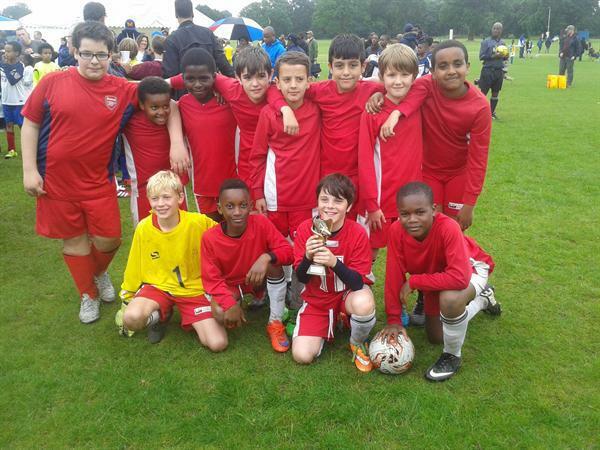 Our specialist sports coaches also teach children a range of team games both during and after school. 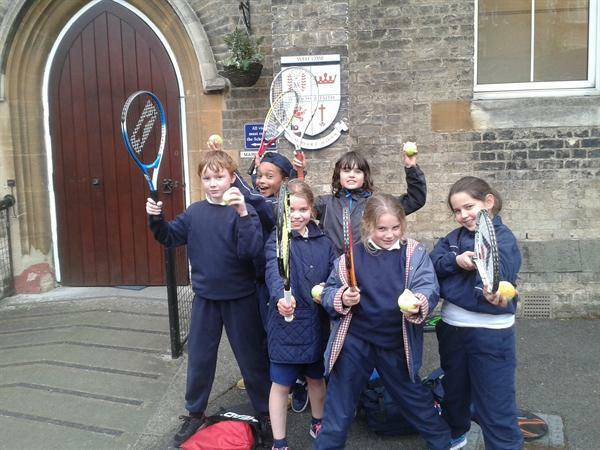 After school activities include multi-skills, football, netball, cricket, dance and yoga. 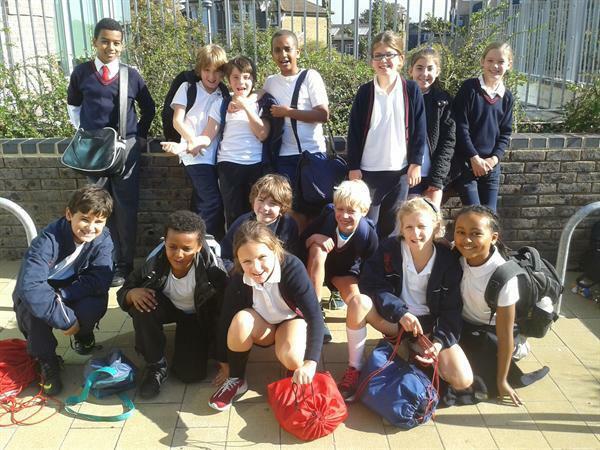 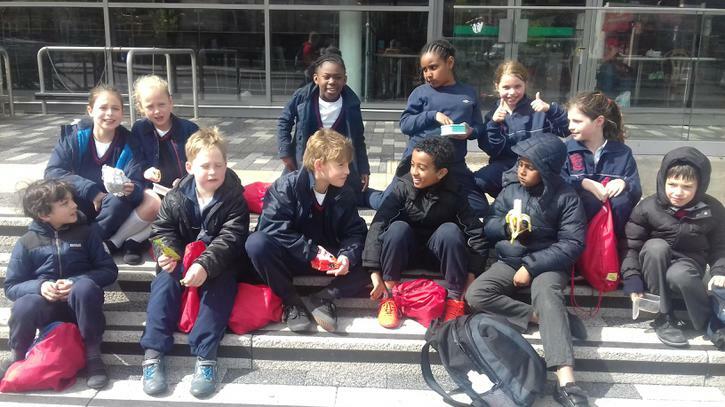 At Key Stage 2 all children have the opportunity to learn how to swim and most reach, and in some cases far exceed, the 25m National Curriculum swimming requirement by the time they leave our school. 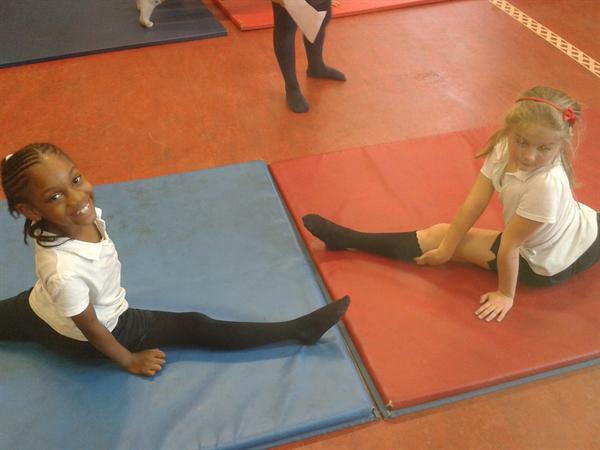 Sport, games, gymnastics, dance, exercise and health have a high profile at St. Mary's School. 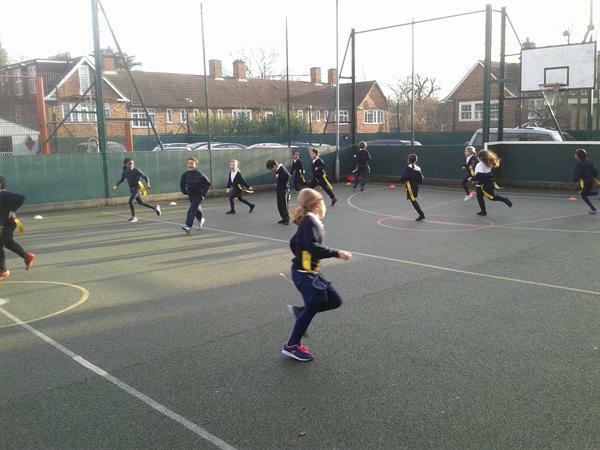 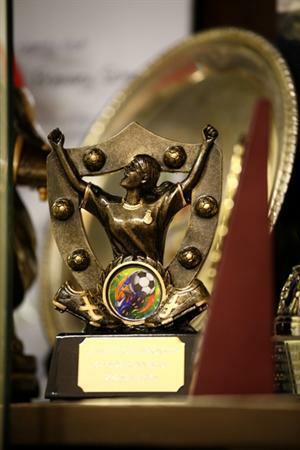 St. Mary's School has previously achieved the Activemark Gold Award in recognition of the excellent standards and range of physical education and physical activity offered to children. 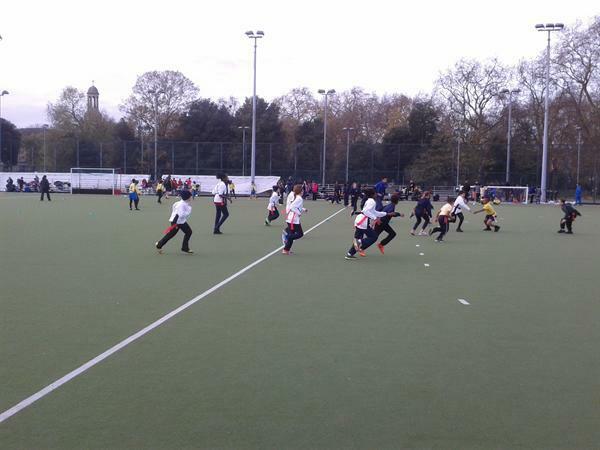 In the Autumn term, year 6 pupils received coaching from surrey Cricket club coaches and in the spring Term year 5 and year 4 pupils are receiving coaching. 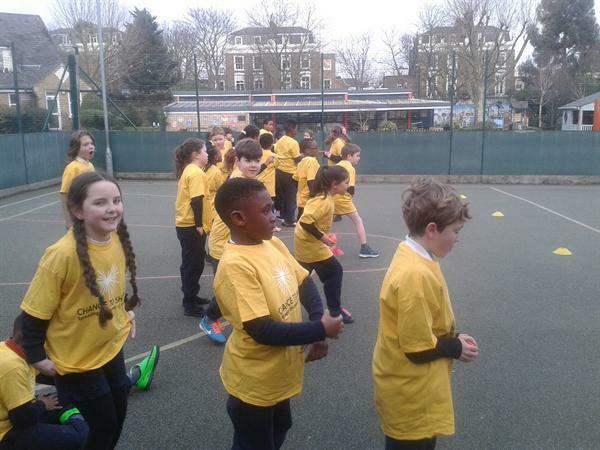 The year 3 class and year 3 and year 4 class are receiving rugby training from Harlequins Rugby Club.